It seems that every time I scroll through social media lately I come across another pregnancy announcement. Is there some sort of conspiracy? Did everybody plan to have a baby in early 2018 and I missed the memo? Or, is it more likely that the reason it feels like the world and his wife is expecting all of a sudden is down to the fact that I’m not sure whether I’m done having kids? With three children already, most people would probably agree that I have had ‘enough’. I certainly never planned on having more than this, but I also thought that when I had ‘finished’ that I would somehow know, and feel content in that knowledge. I don’t feel this. My mum thinks I’m crazy to even consider having a fourth baby, it’s true that I do struggle at times with the three I already have, but I’ve never heard of people regretting children they have, just those regretting the ones they didn’t… And yes, I am still fairly young – at 28 I still have a fair few childbearing years left, but I don’t want to be changing nappies over a decade after I started. If I had another child I would want it to be within the next couple of years. I want to be able to move on to the next stage of my life without being constantly stuck in a Groundhog Day of wiping bottoms, cleaning sick off my clothes and applying teething gel to sore gums. I have been a young mum, which came with its own struggles, but I have no intention of going on to be an older mum as well. If we were to have another child, there’s also the age gaps to consider. Cameron and Carly have a two year, two month gap between them which is actually really nice. There’s then 6 and 4 years between them and Benjamin. If I were to have a fourth child, I would want them to be close in age to him. Logistically, the jump from three to four wouldn’t be a huge issue – after all, we already had to get the 7 seater car when we had Benjamin as it was impossible to cope with my Ford Fiesta with three children in car seats. This means there’s a spare seat ready and waiting for a fourth baby and bedroom wise, the kids have always been fine sharing. Despite the relative ease to slot another baby into our family dynamic, I’m well aware it’s a huge decision to make, and currently it’s one that Ed and I don’t agree on. I know that he isn’t keen on adding to our brood, and I do respect that, as much as it makes me worry that down the line I may have regrets. One of the things Ed is most worried about is my mental health. Emotionally, I feel so much more stable than I did last year when pregnant with Benjamin. My depression is under control currently without the need for medication, I think daily exercise is helping, and I have a more positive outlook on life but I’m very aware that pregnancy can affect my mental health, and I can see why Ed is reluctant to make a change which could potentially take me back to the fragile state I was in last spring. My anxiety worsened during my last pregnancy as well, and I’m concerned that it would become unbearable if I were to fall pregnant again. For now, the decision has been shelved. I currently have the Mirena coil fitted, which provides around five years birth control. This means that if we did change our minds and wish to conceive, I would need to have this removed before we could start trying, another thing to factor in. For now, I plan to enjoy our time as a family of five. I’m feeling so much better in my self at the moment, and I am confident in my abilities as a mum for the first time in years. 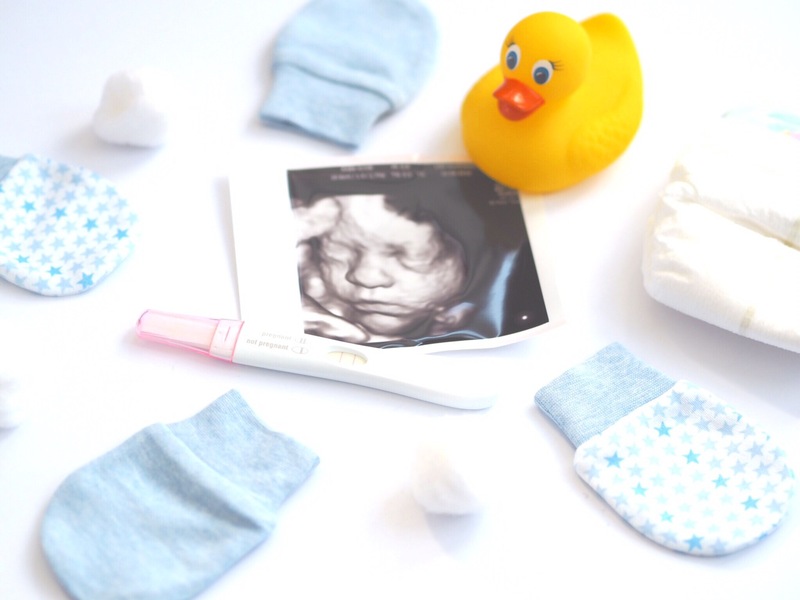 It is hard to avoid thinking of babies when everyone seems to be pregnant currently, including some of the UK’s top bloggers. Some blogs that I previously read as an escape from being a mum are now becoming filled with pregnancy content, which is natural and to be expected, but doesn’t help when the aim is to keep broodiness at bay! Until a time when we may be ready for baby number four, I’ll be reminding myself of the horrendous heatburn, painful labours and sleepless nights (which I’m still experiencing 9 months in with Benjamin) that come with a new baby, and reminding myself that maybe sticking to three kids isn’t such a bad idea after all. Whatever you decide you have a lovely family. I have 2 yr old twins and I would like one more to go through a normal pregnancy but another set of twins would kill me! I have such a similar stance to this, feeling so left out with all the pregnancies going on.